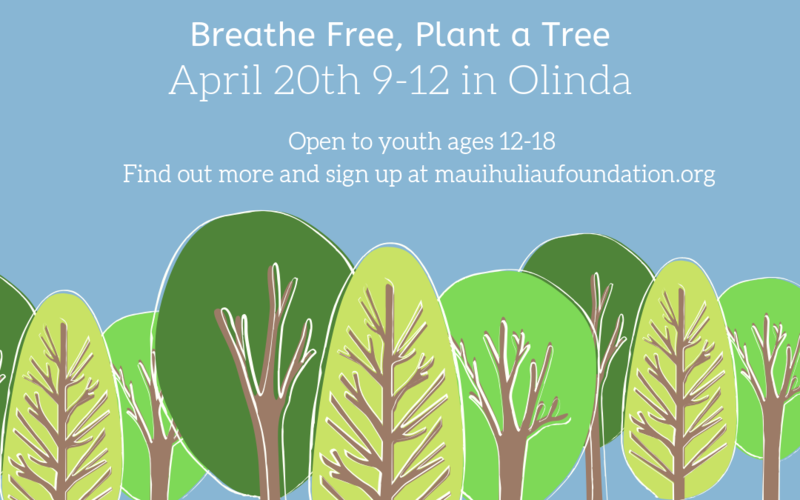 Join our Huliau Outdoor Leadership Council on Earth Day weekend to plant native trees in Olinda! This activity is part of a small reforestation project taking place on private land owned by the family of one of our Huliau staff members. 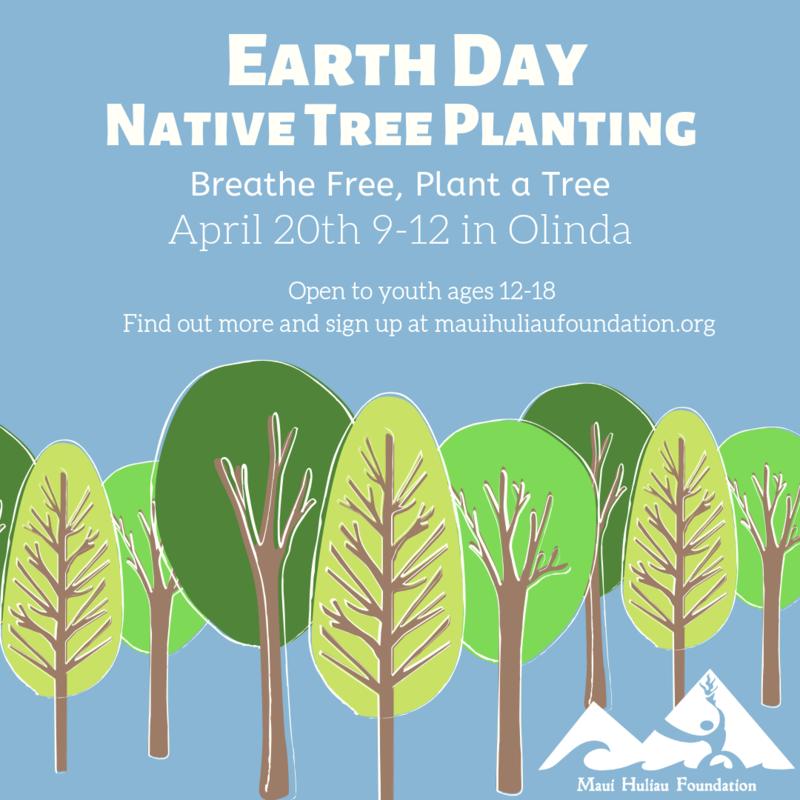 The service project is open to students ages 12-18. All participants must sign up by April 19th using the button to the left. We will then send you more details and send your parents a Docusign waiver to complete online. The farm is just two minutes above Seabury Hall campus on Olinda road. Due to limited parking, we will meet at the Seabury Hall upper parking lot off of Hanamu road above campus at 8:45am and carpool up together.